We love it when folks take our shafts for a test drive. They are never disappointed with the results. Take this review from Plugged In Golf, for example. Any review that starts with “…has made the greatest impact on my game of any gear in the past decade” gets MY attention! 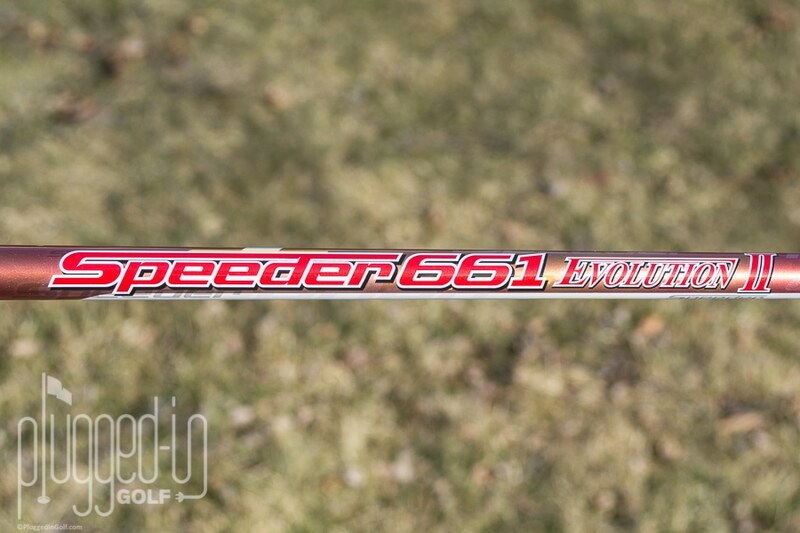 The Fujikura Speeder 661 Evolution II shaft has made the greatest impact on my game of any gear in the past decade. Perfect feel, performance, and killer looks. 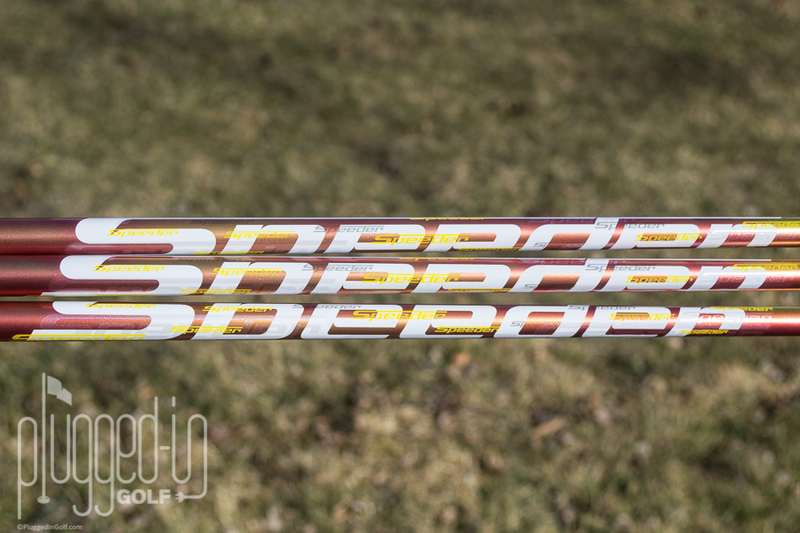 A Fujikura Motore Speeder Hybrid Golf Shaft was played by the Valero Texas Open Champion to notch Fujikura’s 20th professional tour victory of the season. 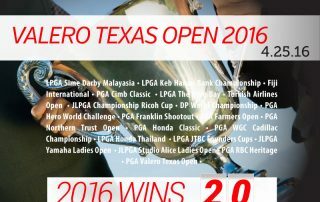 Vista, Calif. – April 25, 2016 – Fujikura Golf, known for designing and producing the world’s best performance golf shafts, secured its 20th professional tour victory of the 2015-2016 season on the TPC San Antonio Golf Course at the Valero Texas Open. 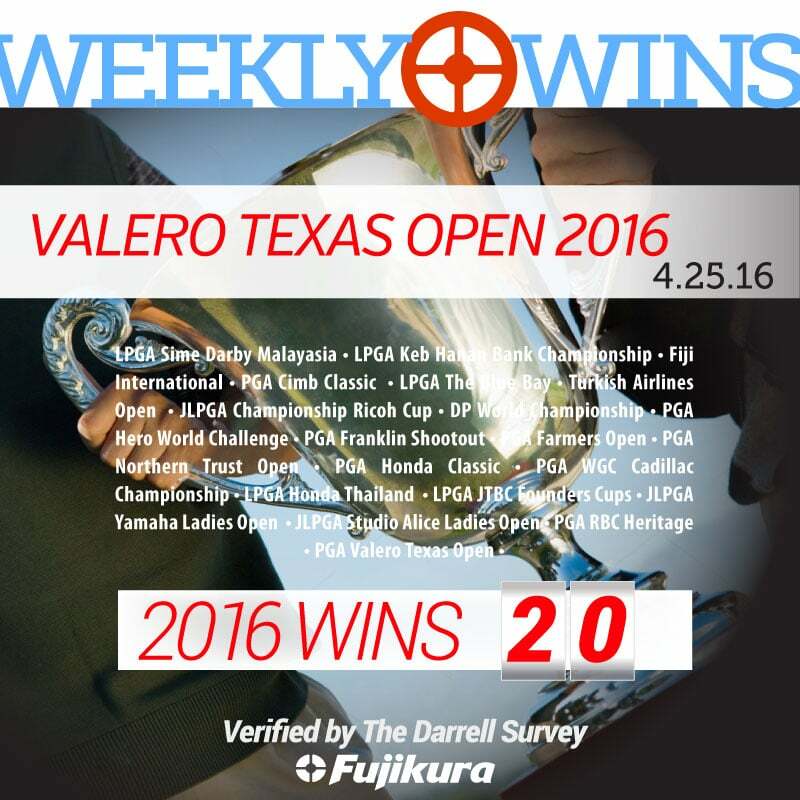 According to golf’s leading equipment reporting company, the Darrell Survey, the Valero Texas Open Champion played the company’s highly acclaimed Motore Speeder Hybrid Golf Shaft in his Titleist 915 Hybrid. Fujikura was credited with its 19th professional tour win. This victory included a Fujikura S.I.X. 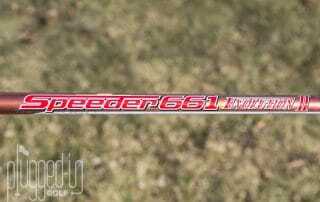 Driver Golf Shaft and a Speeder Brand Series Wood Shaft. In addition, the company enjoyed a #1 Driver Golf Shaft ranking at the LPGA Lotte Championship. Vista, Calif. – April 18, 2016 – Fujikura Golf, known for designing and producing the world’s best performance golf shafts, proudly announces that the company has been associated with another victory. This win came at the RBC Heritage in Hilton Head, South Carolina. Fujikura was associated with the Yamaha Ladies Open victory as the champion played a Fujikura 3-wood and two hybrid golf shafts during the tournament. The company also tapped the #1 ranking for driver golf shafts played at the PGA Shell Houston Open and the JLPGA Yamaha Ladies Open. Vista, Calif. – April 5, 2016 – Fujikura Golf, known for designing and producing the world’s best performance golf shafts, proudly announces that this weekend’s victory at the JLPGA Yamaha Ladies Open takes the company’s win count to 17.